“Touchback” is a pleasant enough time killer, even though you’ve see it all before. For a movie that essentially went straight to video, “Touchback” isn’t bad, although you’ve likely seen it done better before. In fact, it will definitely remind you of a lot of other movies, such as “It’s Wonderful Life,” “Field of Dreams” and (insert any other ‘inspirational’ football movie title here). I don’t know if “Touchback” is worth owning (I doubt I‘d ever watch it more than once), but it’s certainly worth a few hours of your time as a rental. 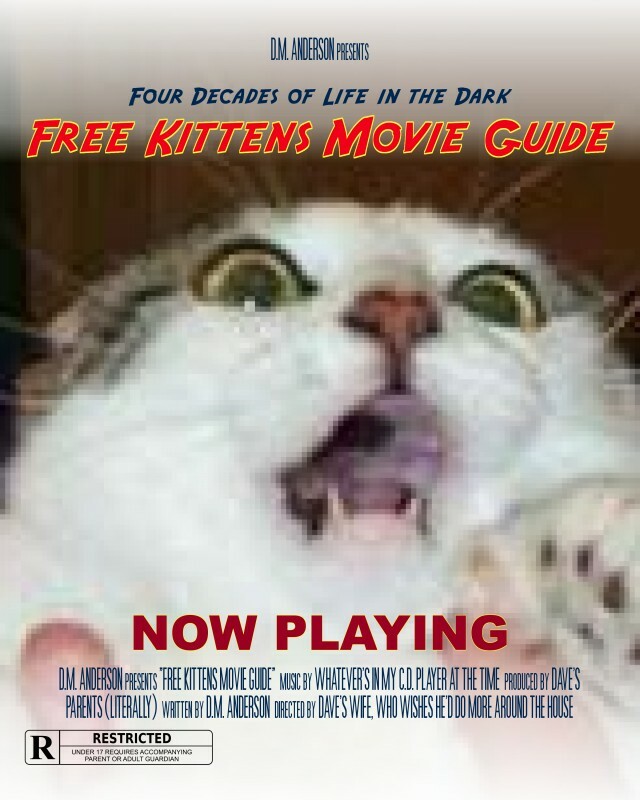 FREE KITTENS MOVIE GUIDE (FKMG) is dedicated to the writing of movies past & present, good & bad, classic & not-so-classic. Here you’ll find lots of nostalgic, rambling or irreverent essays, opinions, lists, screen shots, posters and a whole bunch more. As for being useful as an actual “movie guide”…well, that’s what Leonard Maltin is for. It’s hard not to appreciate a comedic cartoon series populated mostly by mutants in a post-apocalyptic setting. This show is yet another example that television animation aimed at kids is better now than it ever was when I was younger. I know a lot of older folks look back at their childhoods and fondly remember the cartoon shows they grew up with. But really, have you watched them lately? They are absolutely awful…condescending and heavy-handed, with piss poor animation and very little real creativity. Thundaar the Barbarian? Muppet Babies? Speed Buggy? Superfriends? Tell me I’m wrong. Adventure Time, which appears on Cartoon Network, may not always be as laugh-out-loud funny as, say, Regular Show (my vote for the best cartoon since Spongebob Squarepants), but there’s a hell of a lot of imagination at work here. The stories are engaging, the two lead characters (Finn & Jake) are charming and likeable, and the overall art design reflects the work of folks not content to simply crank out childish junk. 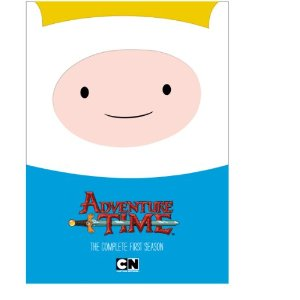 And, like the best shows on Nickelodeon, Disney Channel or Cartoon Network, there’s a level of sophisticated, subversive humor in Adventure Time that, while perhaps lost on little kids, has earned the show a deserved cult following. 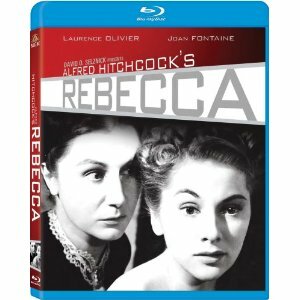 Rebecca may not be one of Alfred Hitchcock’s most infamous films, but it is arguably one of the more important ones in his long career. It was his first American film, and his work earned him the first of six Oscar nominations for Best Director. He didn’t win, though. In fact, it is still unfathomable that the man many consider to be one of the greatest directors of all time never won an directorial Oscar himself. The movie itself won the 1940 Best Picture Oscar, the only one of Hitch’s 50+ films to do so. Did it deserve such an award? Arguably not, since both The Philadelphia Story and The Grapes of Wrath, released the same year, were far better pictures. Still, the movie is somewhat of a milestone. Without its critical accolades, who knows if Hitch would have been given the opportunity to helm such later classics as Notorious, north by Northwest, Vertigo or Psycho? The movie itself isn’t bad at all. 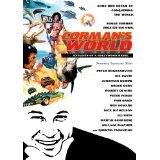 In fact, it’s extremely enjoyable and worth multiple viewings, especially for Hitchcock fans. This story of a newlywed woman being haunted by her obsessive husband’s previous wife is a good one, and definitely worthy of the Hitchcock treatment. I just don’t think it ranks right up there with his greatest achievements. Then again, I still champion Rope as his best film, a movie hardly anyone seems to appreciate as much as I do.